This updated 2 bedroom, 2 bathroom condo with over 1,100 sq.ft. of living space in desirable DeBalivier Place is a must see! 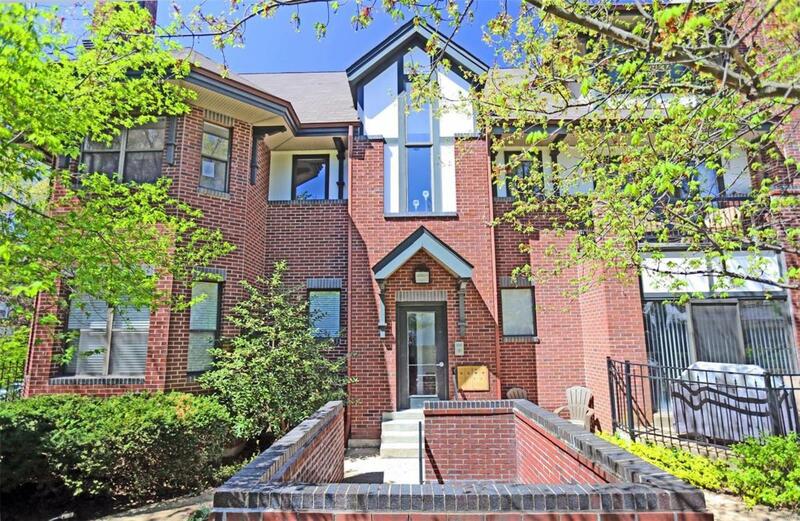 The very secure Chelsea Condominium building features lovely gated and fenced-in yard, heated garage with one assigned space, and additional storage all within walking distance to Washington Univ. and Forest Park! Enter the condo into large family room with wood-burning fireplace, wall of sliding glass doors, and newer laminate wood flooring. Newer flooring flows throughout the entire unit. Off the family room is a great kitchen with granite counters, under-mount stainless sink, nice appliances, lots of cabinets with crown molding, and a dining room. The large master bedroom suite has plenty of closet space, dual sink vanity with granite counter, tub and shower combo, and ceramic flooring in the bath. The guest bed is great sized with closet and large window. The unit also features a second full bath plus in-unit laundry. Ford-Ford Br. Elem. Comm. Ed. Cross Street Address Belt Ave. Listing provided courtesy of Harold M. Klamen & Assoc.. Listing information © 2019 Mid America Regional Information Systems, Inc.